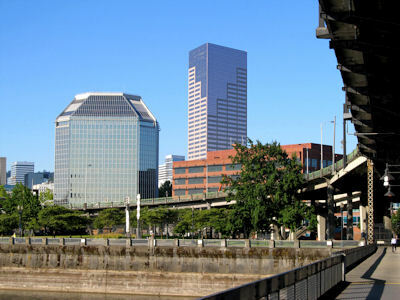 Willamette Management Associates was founded in Portland, Oregon in 1969 by a group of five security analysts and finance academics. We opened our second office in Chicago in 1991. We opened our third office in Atlanta in 1995. We serve our clients from these three regional offices. Initially the firm specialized in providing public company securities valuations and investment advice. After the 1974 passage of ERISA, the firm started to offer closely held business valuation services. With its roots in academia and investment research, our firm has always focused on state-of-the-art analytical tools and empirical research. Accordingly, our valuations, transaction opinions, and forensic analyses are prepared to withstand rigorous contrarian review, audit and regulatory examinations, and opposing expert challenges within a litigation environment. In broad categories, our firm's professional services are about equally divided between these client needs: transaction opinions and advice, taxation-related assistance, and forensic analysis and expert testimony.